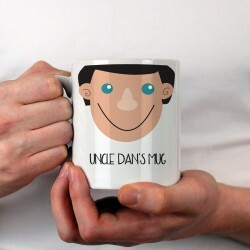 All designs are produced in a little studio in Liverpool overlooking the Welsh coast and reflect the team's uniquely quirky take on life. 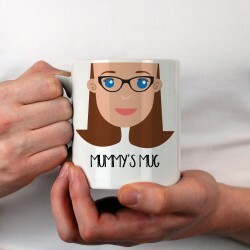 At A Few Home Truths they are passionate about creating eye-catching products which you can proudly display to become a real talking point for you, friends and family. 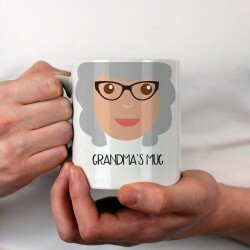 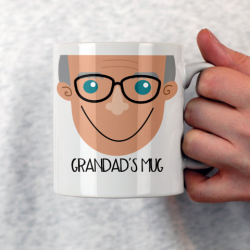 Start your day with your own personalised mug or make a loved one's day brighter with a unique gift.